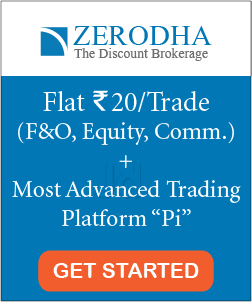 Is it possible to change the broker for my demat account, if yes what is the procedure? 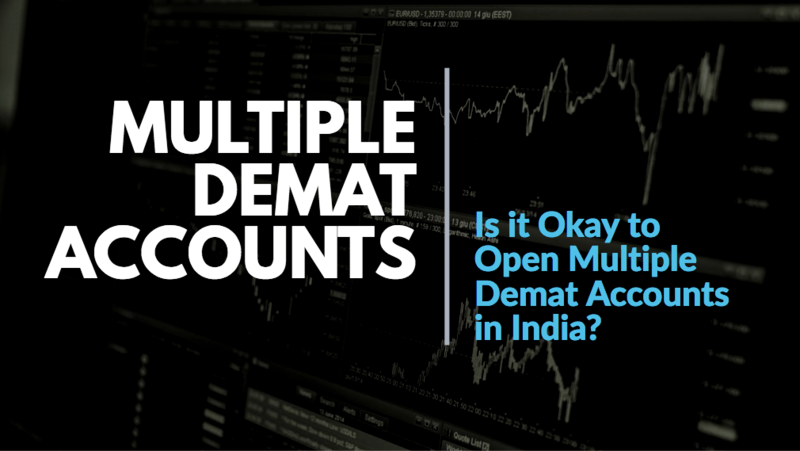 Hi, As far as I Know, in India, we can have more than one demat account. Recently I tried to open a demat account with the same broker where I already have a demat account. 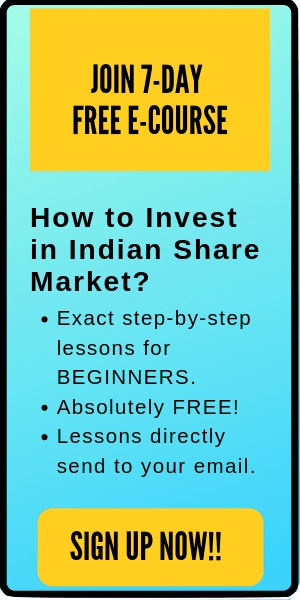 They refused and explained that with one broker I can have only one demat account.